Energy Makeovers upgraded 59 outdated and poor quality highbay lights to brand-new LEDs in Toy Kingdom’s store with significant savings thanks to subsidies through the Victorian Energy Upgrades Program. Thanks to the upgrade this business can now expect to see savings of over $14,744.36 a year. And over $73,000 across 5 years. 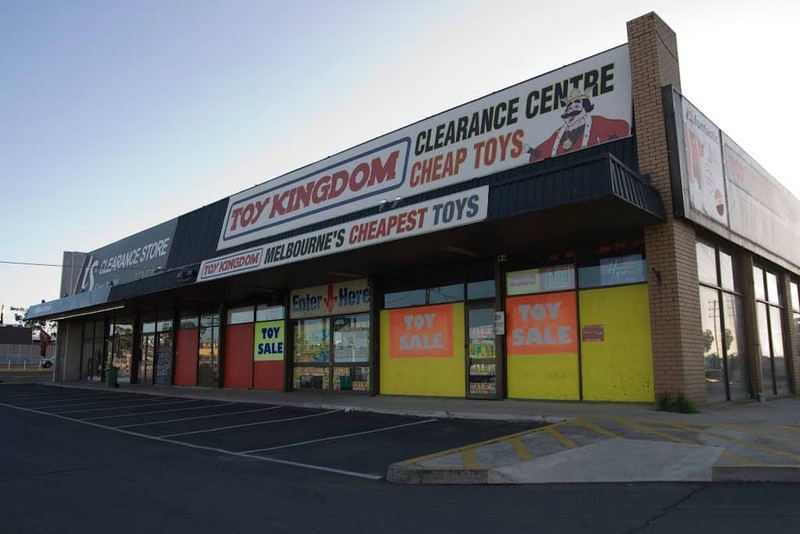 Toy Kingdom reigns over energy savings by dropping their energy costs 89% and they won’t have to replace their energy-hungry high bays again! Case Study – This toy store selected Energy Makeovers to upgrade its shop lights to LED in its Melbourne store.